On Sale Now! 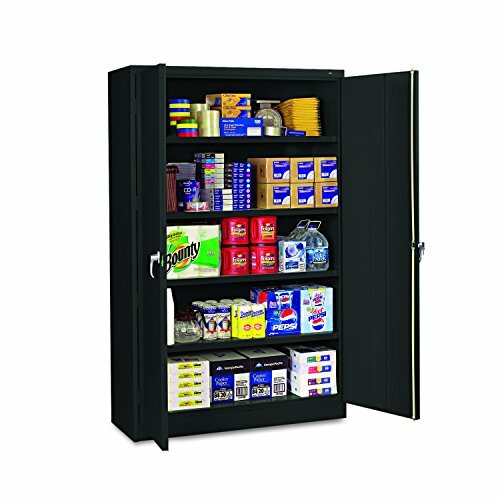 Save 7% on the Tennsco J1878SUBK Assembled Jumbo Steel Storage Cabinet, 48''w x 18''d x 78''h, Black by Tennsco at Momiji Studios. SKU: TNNJ1878SUBK. MPN: J1878SUBK. Hurry! Limited time offer. Offer valid only while supplies last. Extra-large capacity for 13 cu. ft. more storage space than standard width cabinets. Heavy-gauge welded steel and sturdy box-formed construction.